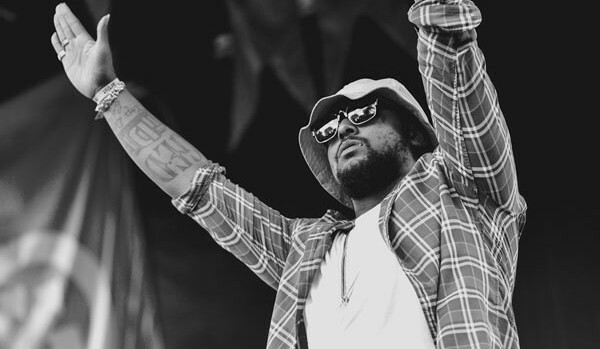 On the evening of his debut album release date, it man of the moment ScHoolboy Q took to the Conan O’Brian show to perform stand-out cut “Studio” with frequent collaborator BJ The Chicago Kid. Q will be in town next month at the Southside Music Hall and we have your tickets HERE. Pick up the album OXYmoron on iTunes and check out the performance vid below.